Love on the Ranch by Ciara Knight releases October 16th! Elizabeth McKinnie will no longer accept men ruling her life. 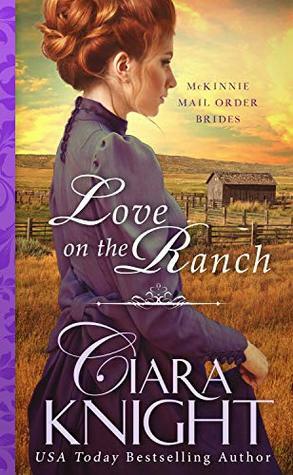 After the Civil War devastated her family home and having no way to survive, Elizabeth accepts one of the mail-order bride proposals presented to her and her sisters. She chooses a man who promises to treat her as an equal. Her sister convinces her to switch suitors, proclaiming the weather in Texas would be more suitable for Elizabethâs weak lungs. Agreeing, she heads west to meet the mysterious cattle baron she knows little about. When Elizabethâs and Jebâs futures are threatened will they join forces, or will their bitterness be their end? Adrenaline pumped through Jeb. If there was one thing he couldnât witness, it was a woman in trouble. It did things to him he didnât like. 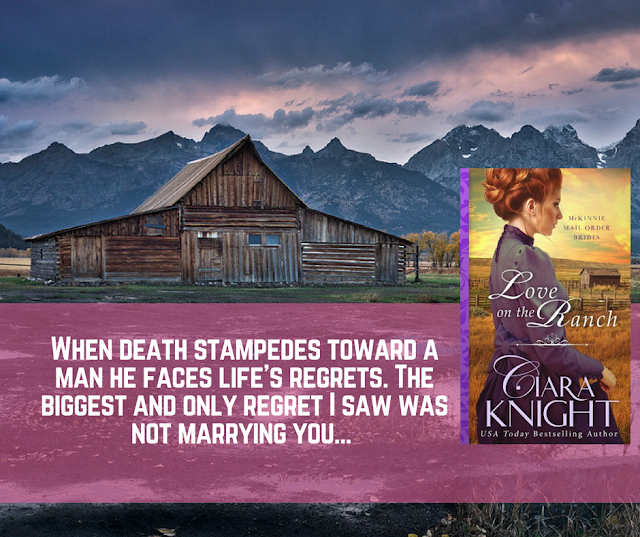 Charles pounded on the wall behind him and the horses slowed. âElizabeth?â He turned to her and found her lips blue and her eyes rolled back in her head. 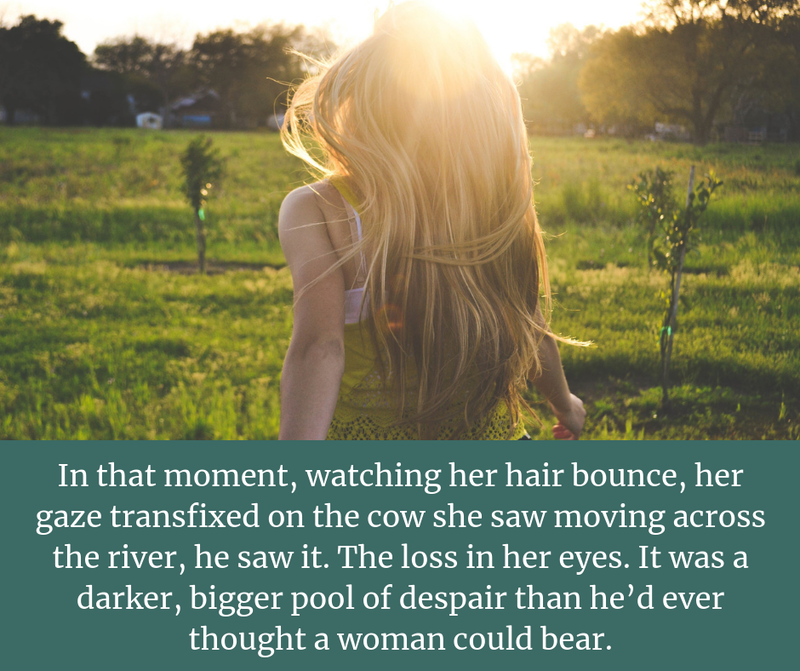 His muscles tightened, his gut twisted. The stagecoach rolled to a stop and the man on the end opened the door and everyone spilled out of the carriage. 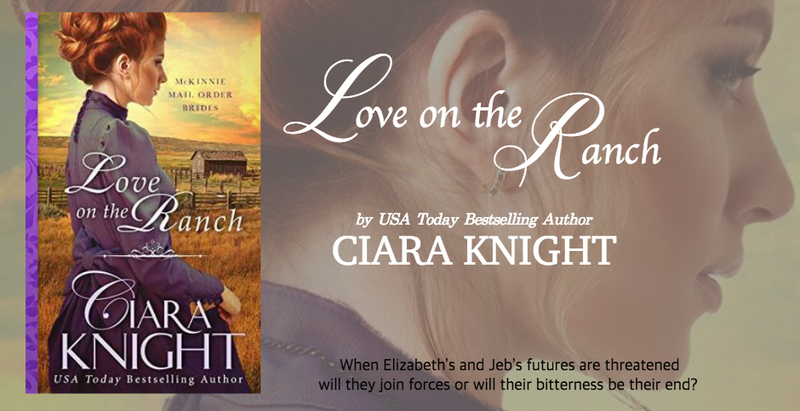 Jeb lifted Elizabeth and handed her off to the man that had been at her other side. By the time Jeb reached the ground, Susan was on her knees at Elizabethâs side, and everyone stood around, looking down at her gasping for air. âNo, she was fine the entire way here. Until you boarded the stagecoach,â Susan said with clipped speech. She shot a sideways glance of disapproval at Jeb. He didnât waste any time. If there was one thing heâd learned raising cattle, time meant everything. The faster you worked, the better the outcome. He slid his knife from its holder, rolled Elizabeth onto her side, slid the knife carefully under the neck of the material, and sliced down. Then he cut the string and yanked the corset loose. After a second, she gasped for air and coughed. He rolled her over and saw the color in her lips and face returning. âYouâll be fine now.â He stroked her cheek with the back of his knuckles and found her skin softer than any horse mane heâd ever touched. Susan glowered at her husband, and he shut his mouth. The man was controlled by a woman. That was never going to happen to Jeb. Ever.